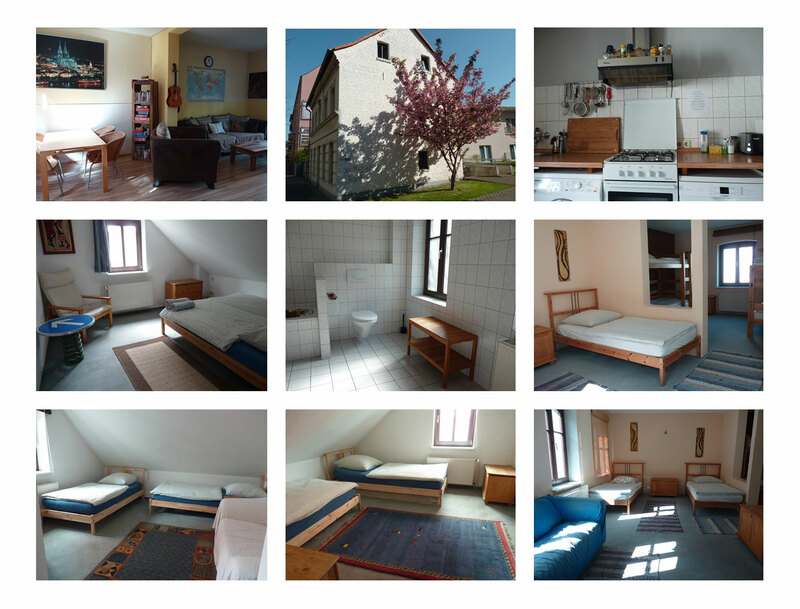 The hostel has 12 beds in total. bed room with ensuite bathroom. with shared bathroom are on the second floor.